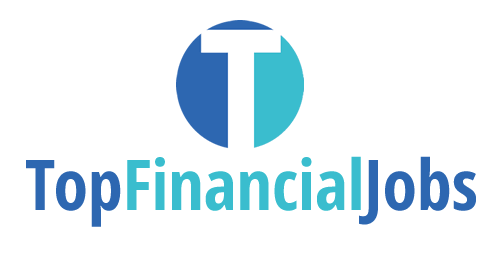 Putting your CV and profile on topfinancialjobs.co.uk is quick and easy to do. Once registered you stay in full control and can change your profile as often as you want. Key Skills (10-1200 characters)*Please enter a brief summary of your skills and previous employment experience. QualificationsYou can select up to three qualifications and level attained. Job types *Please select at least one job title you are interested in.